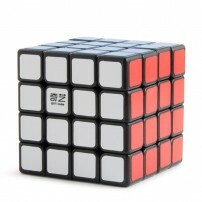 Do you love Rubik’s cubes? 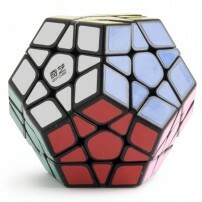 Ok that was all I had to know, click here now! 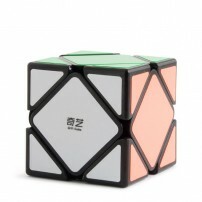 The famous QiYi cubes have just landed at LaTienda, the biggest Yo-Yo store in Europe, and we are giving them a big, warm welcome. 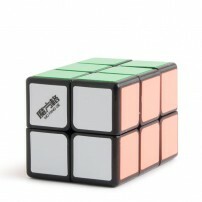 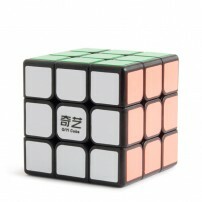 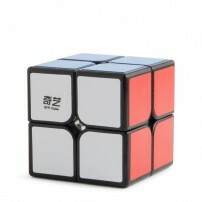 The QiYi cubes are famous for the quality of play they offer. 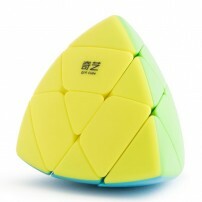 Designed to play fast, even for competition play, the plastic quality is superior. 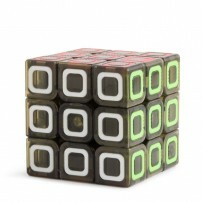 The faces of the cubes are made out of a material that does not skid. 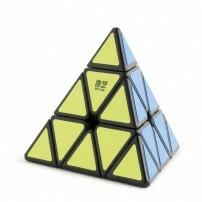 This way, it will not leave your hands at a critical moment. 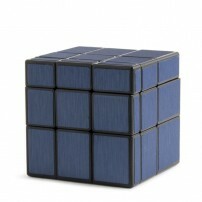 Choose yours and get ready to ‘cube’.